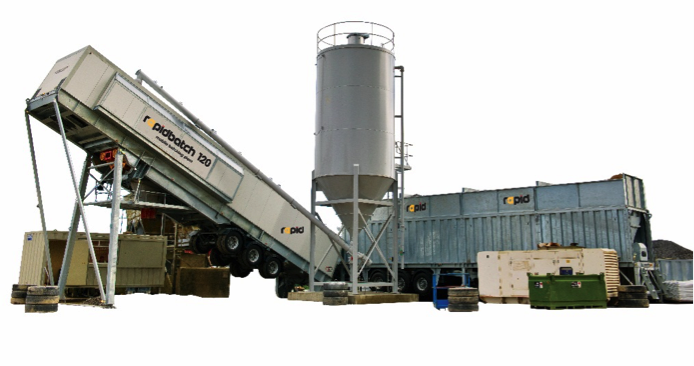 The Rapidbatch is a high capacity mobile batching plant suited to large construction, infrastructure and civil engineering projects. Offering outputs of up to 120m3/hr and fast setup times the Rapidbatch is well suited to wind farms, airports, construction and ready mix applications. Short mixing times and high outputs with Rapid Twin Shaft mixer. Compact design that’s easy to transport and fast to install, requiring no foundations.